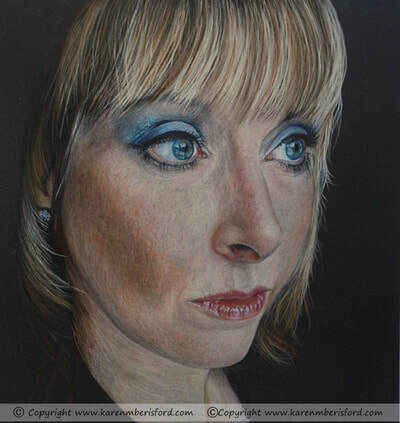 I really enjoy creating portraits as I find them extremely challenging - a tiny mistake can completely change the perspectives of the portrait and spoil the whole composition. It is very much a regular 'step back and check' technique using a controlled layering technique to ensure the correct balance of detail and tone is applied and it is this challenge that I truly enjoy! 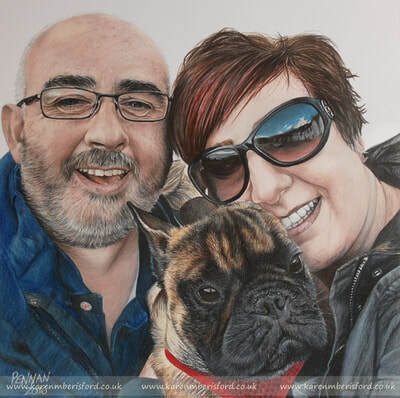 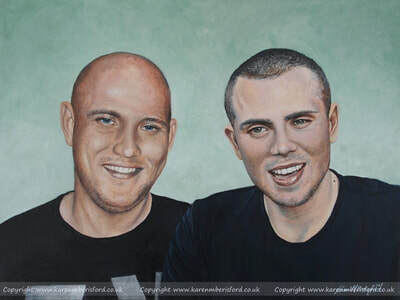 If you are looking to book your own portrait, you can find out more by clicking one of the links below or simply E-MAIL me direct. 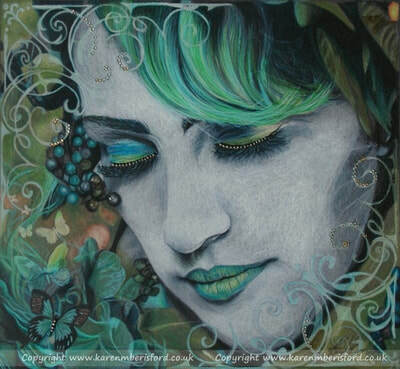 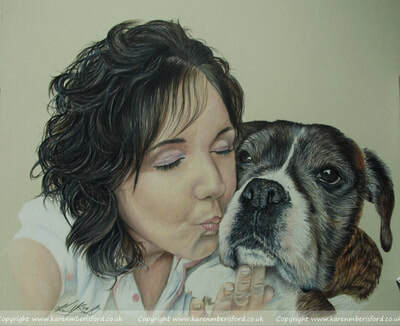 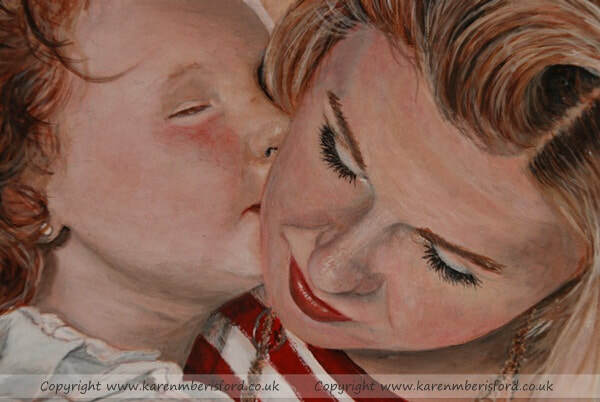 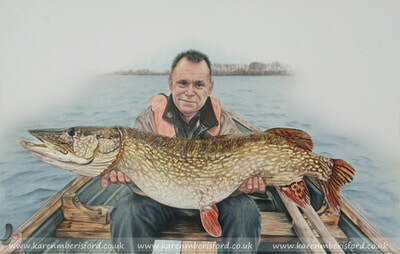 ​This Art Gallery offers a selection of my Coloured pencil & Acrylic paintings that I have produced over the years. 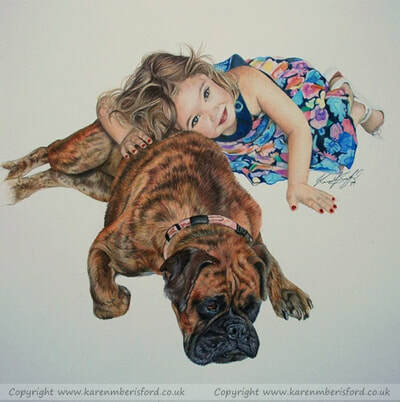 Many of the images below have additional pages that can be accessed by clicking on the image you wish to find out more about. 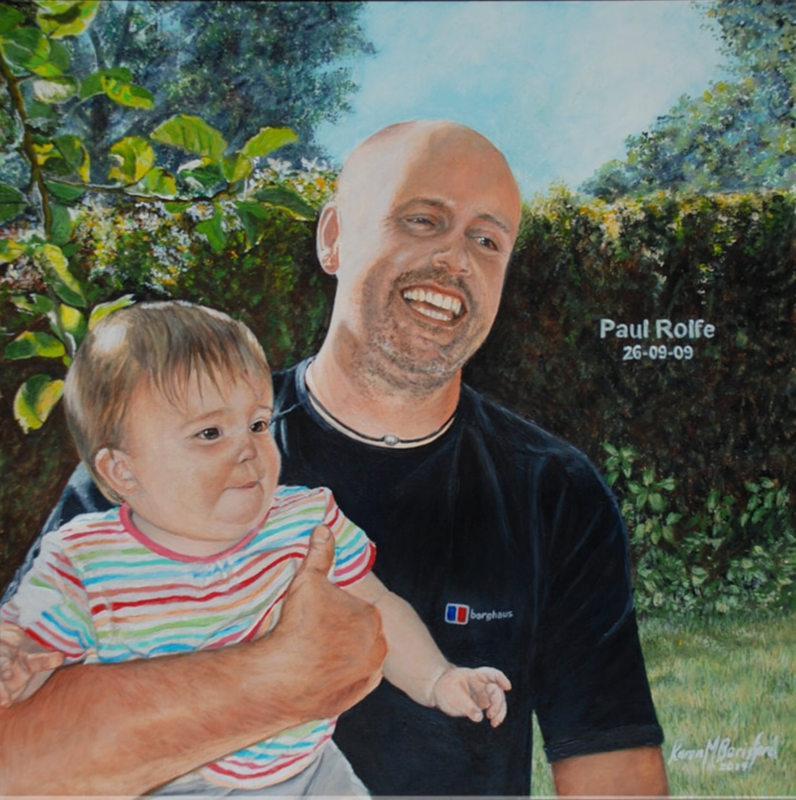 You can read the background of the whole process and see how the portrait came together too.